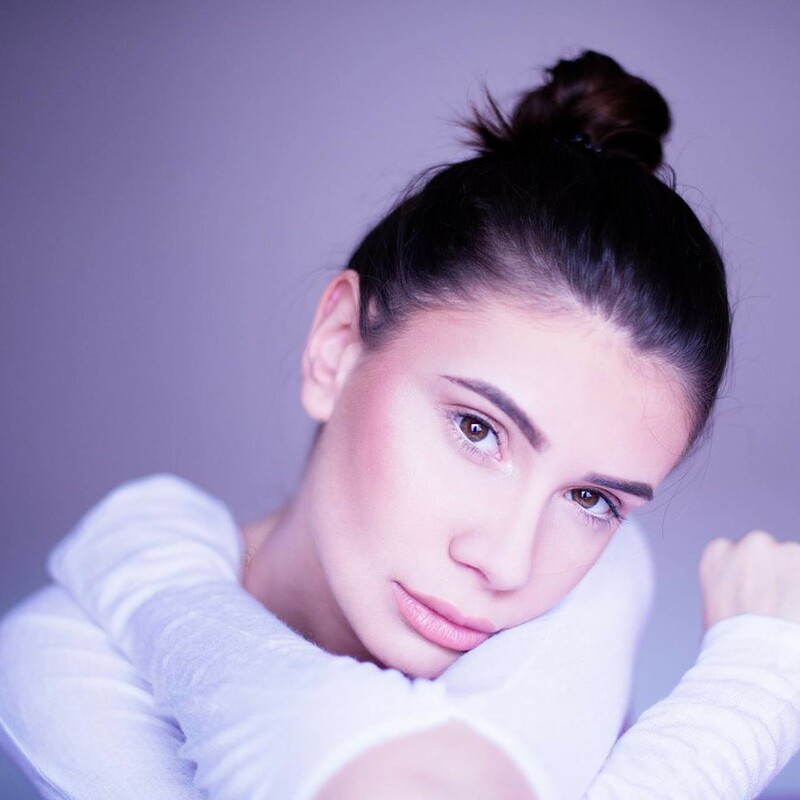 Andra Mustafa is a model and makeup artist based in Bucharest. Her work experience includes numerous photoshoots and participation in fashion shows. She has studied at the University of Bucharest while as a makeup artist she has also studied at Maria Pauna Make-up Academy.